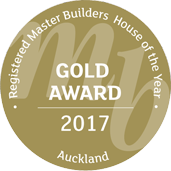 An award winning, Licensed Building Practitioner and Registered Master Builder specialising in new homes in the One Tree Point, Ruakaka, Waipu, Bream Bay and Whangarei Area. We are committed to handling your project in a timely and reliable manner with integrity, accuracy and attention to detail. All our clients enjoy personalised service throughout the design and construction process, making your project an enjoyable one. What sets us apart is our award winning, quality of workmanship. With Chris personally on site each day overseeing every detail of the project you receive exceptional service and quality of the highest standard. Chris brings great ideas and a lot of enthusiasm to every job. You will find him highly skilled, patient and flexible. 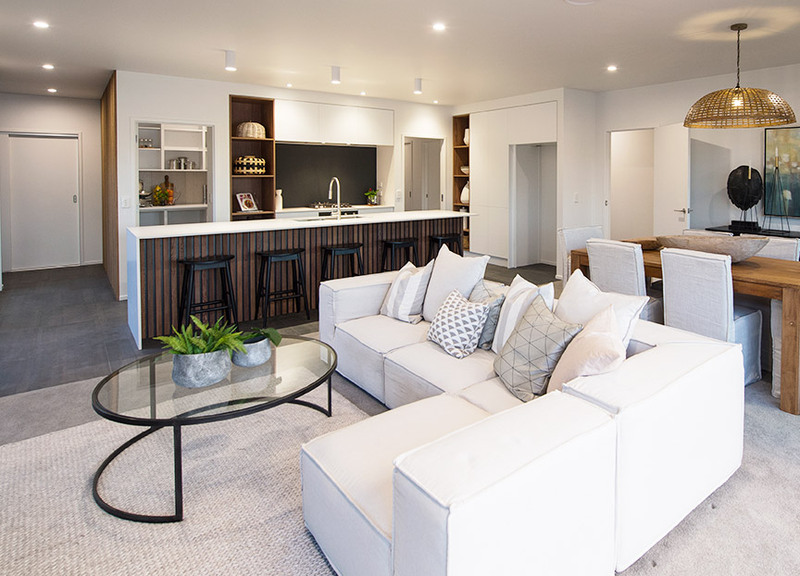 Your home will be built with the highest level of care and craftmanship and Chris will do everything it takes to bring your building vision to reality. 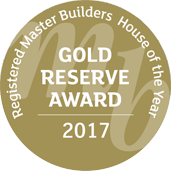 "We are very pleased with the workmanship, the advice and the knowledge of the building trade and building requirements that Chris provided. This home is something we are very proud of and we are totally happy with the way it was built. 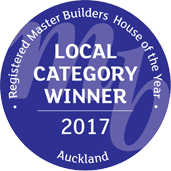 Other people such as the engineer and the building certifier praised the manner Chris constructed our home." "Their professionalism, industry knowledge and attention to detail meant that the project progressed steadily and was completed ahead of time and under budget." Copyright 2017 CS Builder Ltd. All rights reserved. Site by Online Designs.